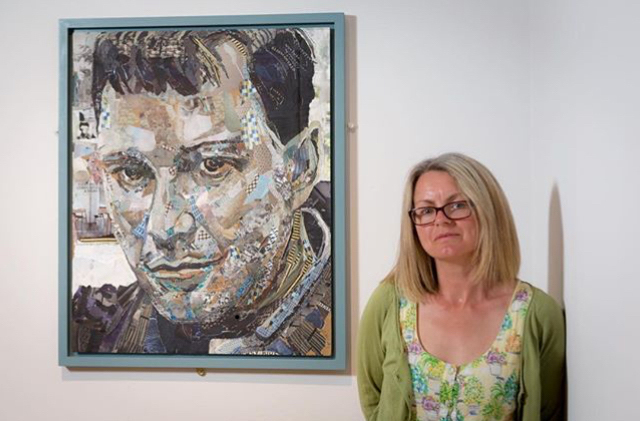 A collage portrait of Leicester author Joe Orton by Danielle Vaughan has recently joined the collection of artwork held Leicester Museums. Simon Lake, Curator of Fine Art at New Walk Museum & Art Gallery, explains the background to the acquisition. We’re delighted that Danielle Vaughan’s ‘Portrait of Joe Orton’ has joined the Fine Art collections at Leicester Arts & Museums. 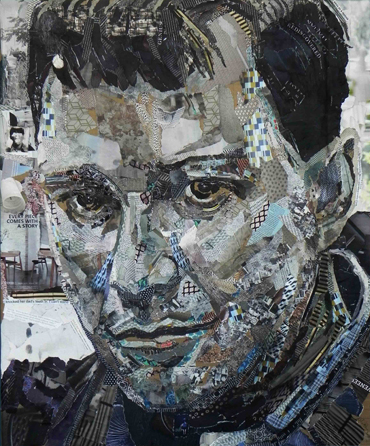 Danielle’s collage technique is uniquely suited to this portrait of Leicester-born trailblazing playwright and gay icon Joe Orton, tragically murdered in 1967 by his lover and companion Kenneth Halliwell. 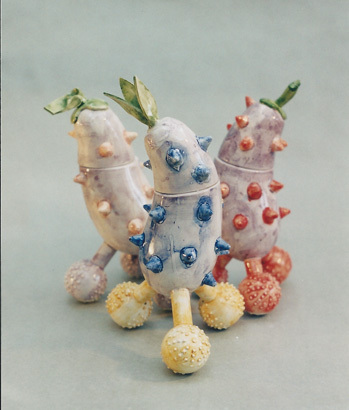 Orton and Halliwell shared a London flat, the walls of which they decorated in a joyous and highly irreverent collage of images of sculptures they had torn from the pages of art books. The pair also collaged the dust jackets of books borrowed from the local library and returned, but newly altered to reflect witty sexual themes, for which they were both arrested, fined and briefly imprisoned in Wormwood Scrubs. Danielle’s portrait brings to life the youth and cool gaze of the young man, and looking more closely amongst the torn collage strips that make up the portrait, you can pick out quotes from Orton’s plays, a nice witty touch added by the artist. The portrait was included in the exhibition ‘What the Artist Saw: Art Inspired by the Life and Work of Joe Orton’, curated by Michael Petry and Dr Emma Parker, which took place at the New Walk Museum & Art Gallery 29 July – 22 Oct 2017. 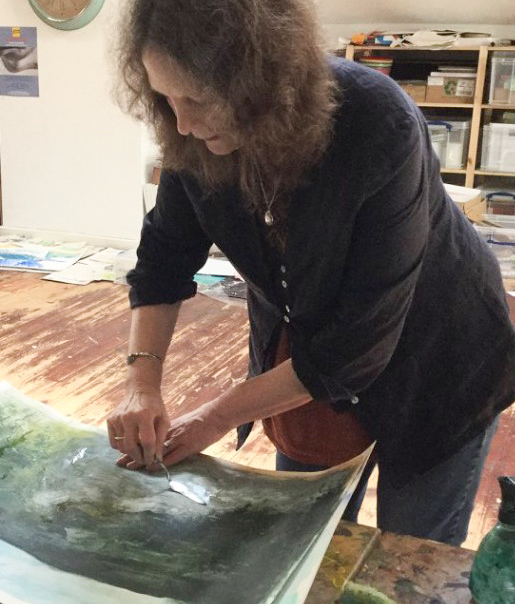 The exhibition was conceived as a commemoration of the 50th anniversary of Joe Orton’s death, but was also a life-affirming exhibition of artists whose work has been inspired by Orton’s legacy.